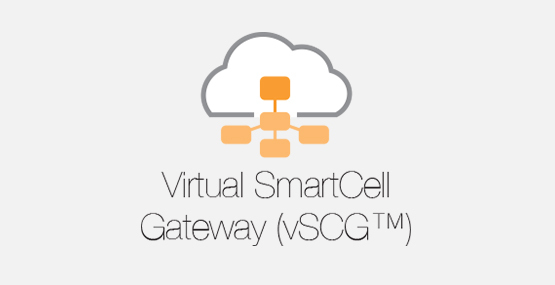 The virtual SmartCell Gateway (vSCG) is a scalable and versatile WLAN Controller designed to run in the cloud. 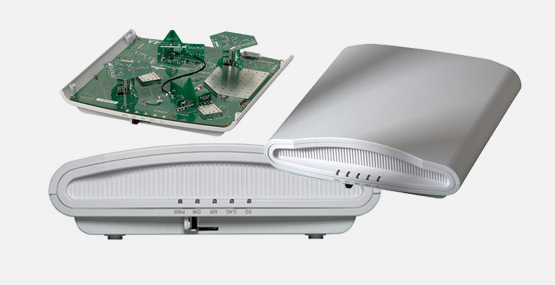 It eliminates the difficulties operators are experiencing with building and managing very large-scale WLAN networks, and it is especially well suited to enabling a managed services offering. 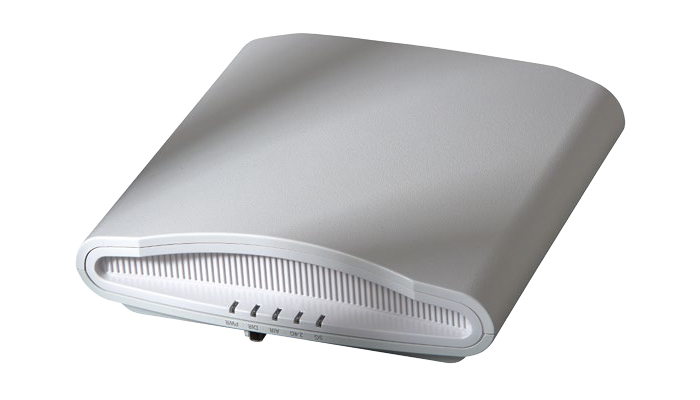 The Ruckus ZoneFlex R310 delivers high-performance and reliable 802.11ac wireless networking at the industry’s most affordable price point. The PowerCat™ 6 range of Category 6 compliant products provide a high performance end-to-end UTP copper solution, designed to meet and exceed all relevant international performance standards, including TIA/EIA-568-C and ISO/IEC 11801. 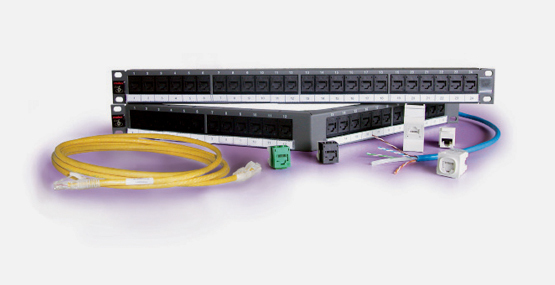 Factory terminated Plug and Play solutions offer enterprises a number of advantages over traditional cabling systems. Deployment is faster, performance is guaranteed, on site testing is eliminated. 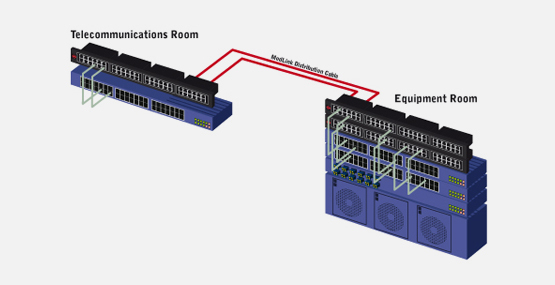 Plug and play solutions are ideal for installations where quality and speed of implementation are paramount, and are ideal for high density environments such as Data Centers, Storage Area Networks (SAN’s) and Server rooms. The ummonted 19" cabinets are completely disassembled.This will safe space and reduces shipping costs. Delivery takes place in a wooden box which ensures a safe transportation. With parts easy to identify and the attached mounting instruction you will finish the installation quick and without problems. 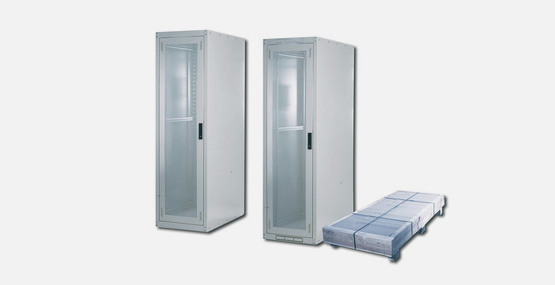 The cabinets are suitable for all standard IT telecommunication applications and will fit into every office or data center due to the modern design. Vandal-Proof - Designed to provide strength and security for public area installations. 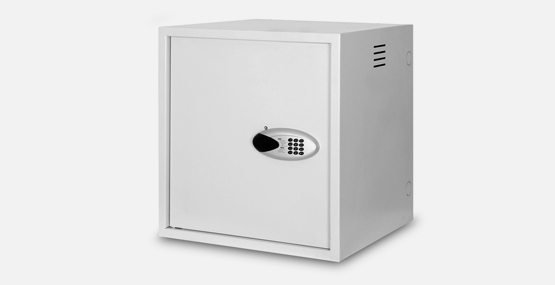 The DIGITUS® Professional Vandal-Proof Wall Mounting Cabinets are perfectly designed to fulfill higher security needs in public areas under indoor conditions. With safety class rating IP20 and security/resistance level acc. 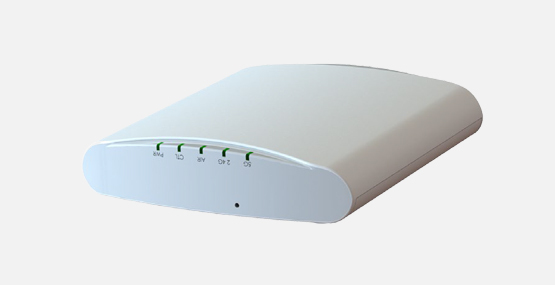 to “DIN V ENV 1627 Level WK4” it ensures strength and security purposes.